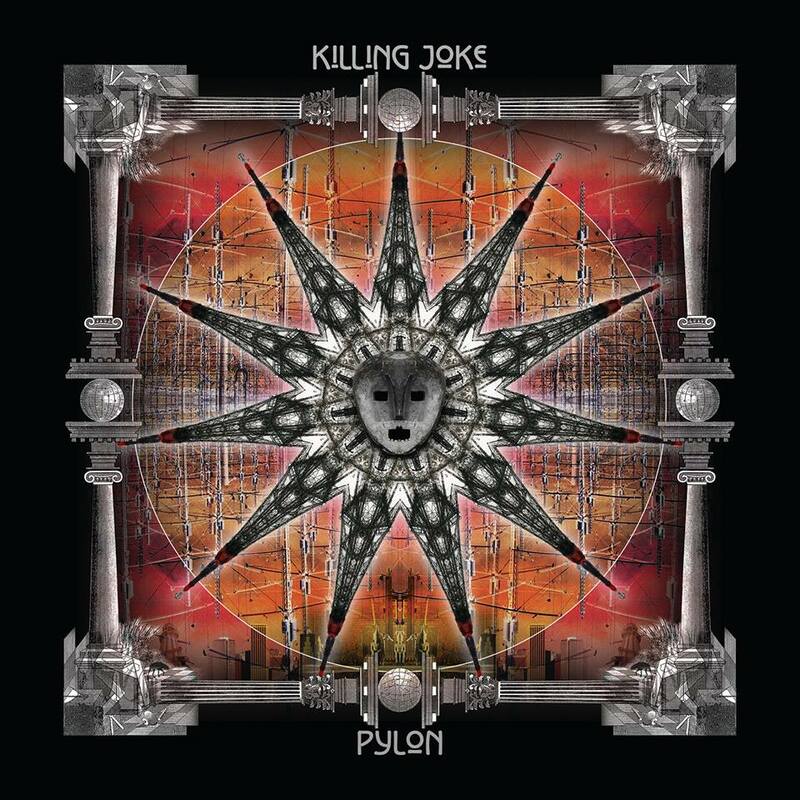 I’ve heard of Killing Joke before but never any songs. So even without knowing what they sound like it’s a nice opportunity to receive their latest release and to check it out. Here’s a fun fact: killing joke is also the name of the Joker’s alleged origin story in the batman comics. The album itself seems to be composed of a lot of different ideas rolled into one which is cool to hear. To me it sounds like the love child of Pink Floyd, Dream Theatre and cyber goth punk. It’s a good theme that they have going. It’s nothing ground breaking but it’s not conventional either, it’s played and sang in a way that’s unique to them. Because of this it does make it a nice break from the norm. The best thing about the album is the atmosphere that the guys create, it sounds very apocalyptic but happy at the same time. It’s one for the cyber goth parties. I suppose the thing that I would criticise is the time length of a lot of their songs. A lot of them are more than 6 minutes and as much as I enjoy them I find my attention wondering elsewhere. it’s not so much of a problem since one can enjoy the vibe in the background it’s just that a lot of it is the same. An acquired taste for sure but I’m still glad I got to hear it. It’s one to check out if your in the mood for something with an atmospheric feel.